Mitsubishi Corporation has become the largest stakeholder in Toyo Tire through the purchase of an additional stake in the company for an amount of 50.9 billion yen. The company carried out this transaction through subscription to a private placement of shares. As an outcome of this transaction, Mitsubishi’s stake in Toyo Tire & Rubber has now increased form 3.05 percent to 20.00 percent. With the advent of new automotive technologies like electric and hybrid vehicles as well as automated vehicles, the tire sector too is forced to change at a rapid pace. When it comes to the tire industry, the type of products and services that are expected will now change as the industry will have to make tires that are more fuel-efficient and will have less impact on the environment. Things will have to change not just on the manufacturing side but even when it comes to sales and distribution and greater importance will be given to production efficiency and quality of the products. 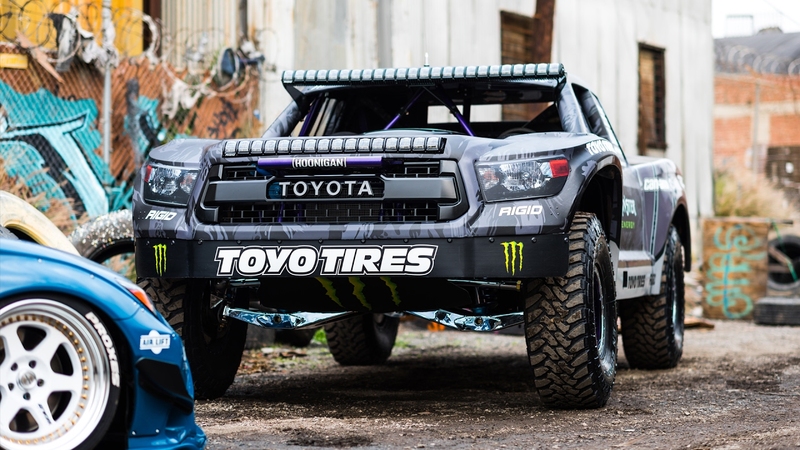 TOYO TIRE till now has focused on the development of a unique product portfolio which includes large-diameter tires for SUVs and other large vehicles. The deal makes sense as Mitsubishi Corporation has considerable expertise in the automotive business and has built a global network through several other businesses that it has a presence in. Through the acquisition of this stake in Toyo, Mitsubishi Corporation will be able to expand its cooperative relationship with Toyo Tire. The company will work with Toyo on creating a new business model that will focus on increasing the corporate value of Toyo Tire through the conceptualization of new services geared towards meeting the needs of customers in the age of future mobility. Areas of cooperation between the two companies will include enhancement of technological capabilities through research on advanced materials, development of advanced manufacturing technology, and utilization of AI and IoT technologies.